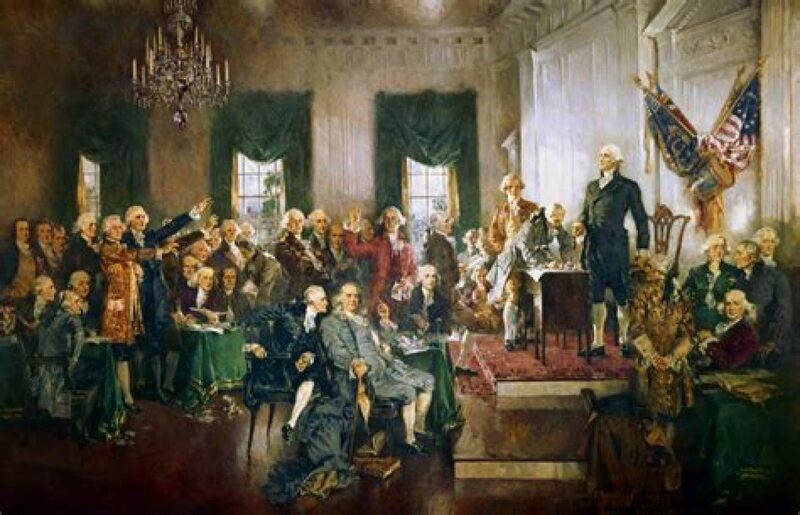 The left has become majorly unhinged since Donald J. Trump became president. Be advised there is major profanity in the video below. 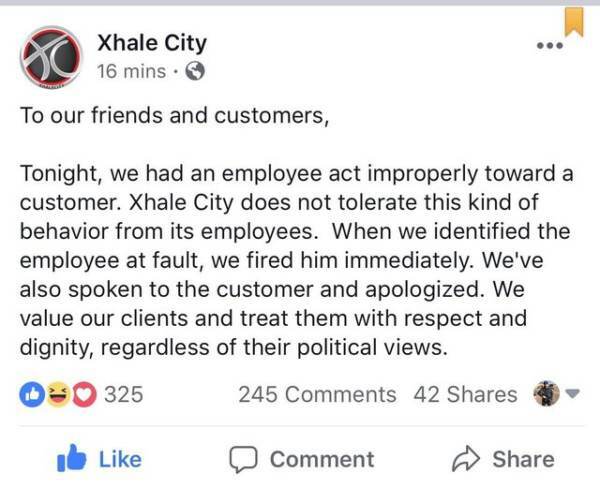 Xhale City FIRED THE UNHINGED EMPLOYEE last night. The unhinged lunatic was costing the store business and it’s reputation. The Facebook page has since been suspended.